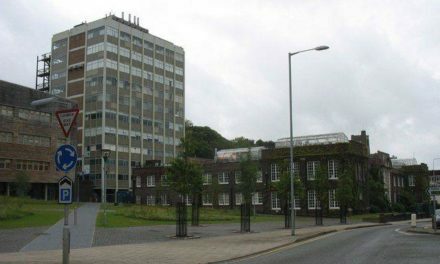 Bangor University have confirmed that they will discontinue the Chemistry degree in Bangor and staff will also lose their jobs in other departments at the university as a result of cuts. In October, the university revealed it needed to make a further £5m savings after announcing £8.5m of cuts last year. 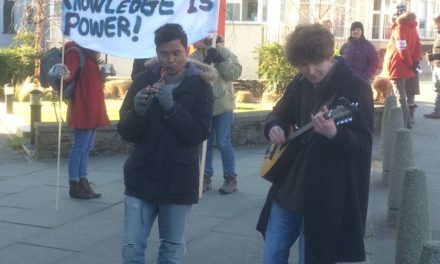 Despite a consultation period the university have decided to press ahead with the proposed cuts. A statement from Bangor University read: “Bangor University, like many in the UK higher education sector, is facing a challenging financial landscape as a result of many factors including intense competition both at home and internationally, and a substantial demographic downturn in the 18-20 year old population in the UK. 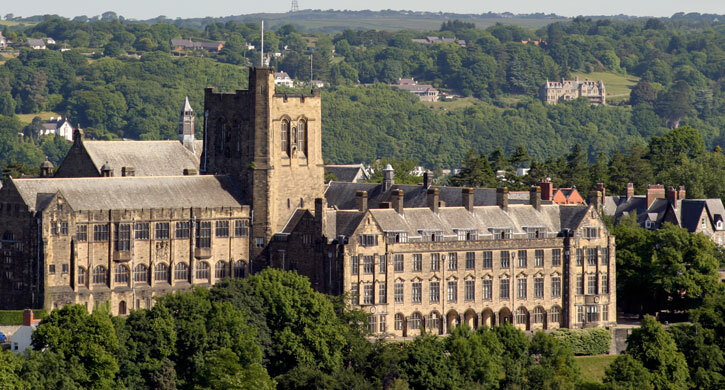 “To ensure the long-term financial health of the institution, Bangor University’s Council approved a number of business cases which examined options to make savings. A formal period of consultation followed from December 2018 until February 2019, and the responses submitted have been carefully considered. “One area under consideration has been the future of Chemistry degrees at the university. There has been a decline in the number of students studying Chemistry, with only 23 first year students currently enrolled on the undergraduate Chemistry courses compared to 61 in 2015/16. 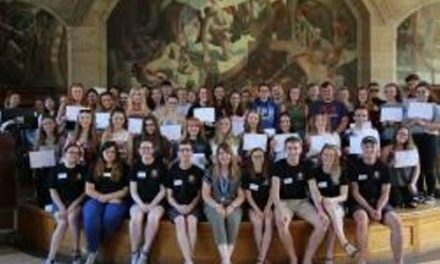 “Following the consultation and after careful consideration of the submitted responses, Bangor University has reluctantly taken the difficult decision to discontinue Chemistry degrees. This means that no new students will be enrolled on Chemistry programmes for the 2019/20 academic year, however existing students have been assured that they will be able to complete their studies and they will be able to graduate with the degree on which they are currently enrolled. 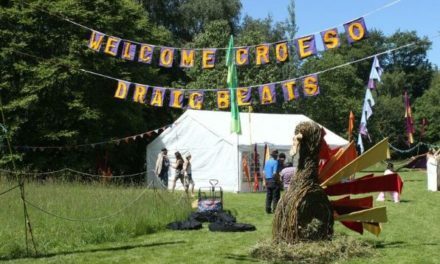 Bangor University’s Interim Vice-Chancellor, Professor Graham Upton said: “These have all been very difficult decisions for the University to take, but the actions taken now to meet these financial challenges are necessary to ensure that the University will have a successful and sustainable future. “The action by our University to close the Chemistry course and make staff redundant across the University is short sighted and will ultimately be damaging for the University. “It also highlights that despite extensive engagement in the consultation process and a protest at the University that our voices as students and staff were ignored. However the fight is not over, we won’t let the University shoot itself in the foot.